Must-Read Posts to Prep for Baby. 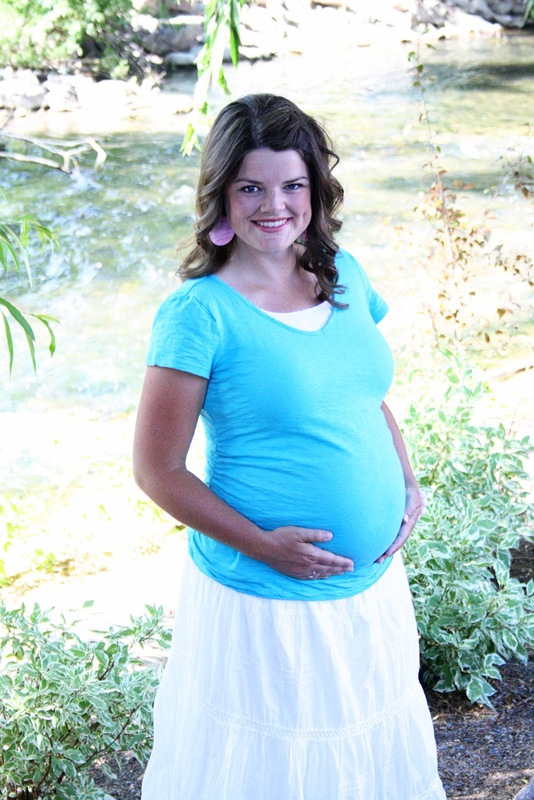 33 posts to help you read while you are pregnant to prepare to welcome your new baby. My assumption is that the vast majority of the readers of this blog have at least one child already. 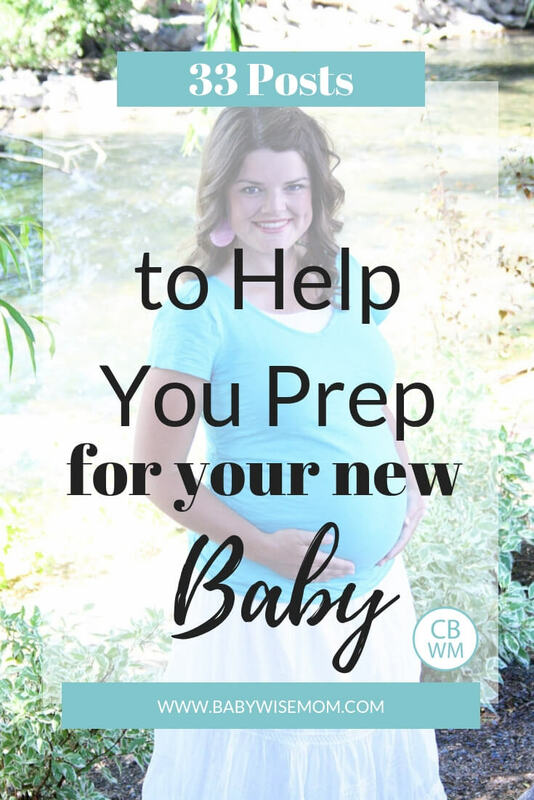 So if you are thinking about baby prep, I assume you are on baby number two or later (I know some of you out there are first-timers). So if you have been there, done that, what newborn posts are the “must-reads” for preparing for a baby? From one pregnant lady to another, here is what I think. First year review–easy chart to follow. Not all moms do this, but if you plan to wake baby after five hours at night, read this post. These two will help you with keeping baby awake for full feedings. Every newborn feeds for a different length of time. You will likely find yourself wondering. This post will help you get a refresher on what to expect. This is another good one related to feeding to brush up on. These six posts will help you with getting the routine going well. These five posts will help you get sleep off to the right start. These two will help you brush up on crying. Get back in the groove of the dreamfeed. These three will help you prepare for the flexibility you will need. Oh and Rebecca, I bet you will find it mostly comes back quickly. HELP – WHAT AM I DOING WRONG? I have read the BW book and feel like I've either missed a fundamental step or my baby is still too young to be following it.My son is 2 1/2 weeks old. Our consistent morning wake up time is 7am. We feed every 3 hours during the day; sometimes he is awake, sometimes we wake him up, but overall we feed every 3 hours. (Our wake time is basically feeding time & diaper change right now). I understand the necessity of a good full quality feeding, so for us it takes 1 to 1 1/2 hours each feeding time. It seems like this excessive time for feeding takes time away from sleep however. Should I reduce his feeding time at the expense of a full, good quality feeding for sleep? Or is it ok if his sleep times are shorter as long as he is getting a good quality feed? His last feed of the day is 10pm. Then after that we let him wake up whenever he wakes up to eat, with the hope of him doing some longer stretches – looking to merge one of the night cycles soon. However, he continues to wake every 2.5-3 hours during the night. He is also excessively fussy (colic I am told by the Dr) in the evenings and nights, leading to lots of extra time spend comforting and settling him back to sleep. Am I correct in thinking he should be having some longer stretches at night, maybe 4-5 hours between feedings, or am I jumping ahead, maybe he's still to young yet for that? Any help or advice in any form is greatly appreciated!! !